Order Now - Cupcake Ladies Catering Co. Welcome to our online cupcake boutique where you will find delicious Maui-made cupcakes. 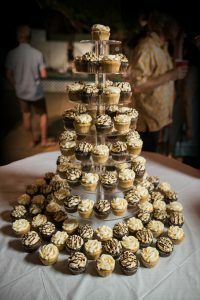 We are Maui's most popular cupcake delivery and events service. Celebrate life's special moments with cupcakes! Always know when and where we're popping up next, get access to club only contests and exclusive special offers. 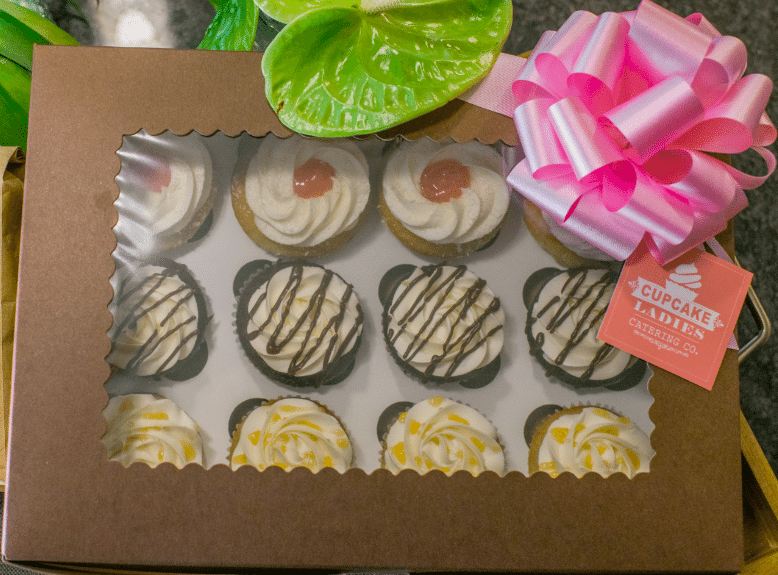 Celebrate life's special moments with cupcakes! Celebrate becoming a member of this community of happy people - who share love and cupcakes - with a cupcake at our next Pop up Shop; as our gift to you. Membership is free. Always know when and where we're popping up next, get access to club only contests & prizes; and exclusive special offers.